We all know Meghan Markle to be very fashionable. We can literally create a look book for all her styles and not get tired. When the mother to be became pregnant, her style has been nothing but classy! 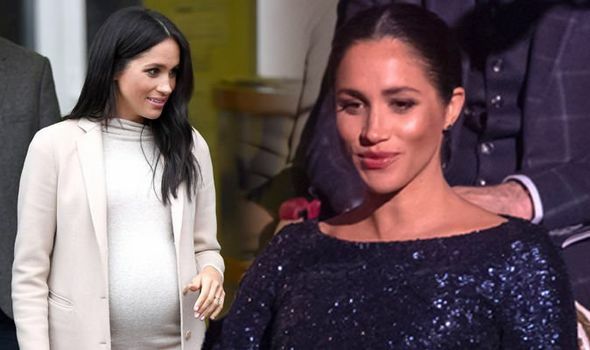 I know how hard it is to put fashionable pieces together when pregnant but Meghan does it effortlessly! Happy Monday morning from the Duke and Duchess of Sussex, who are visiting Birkenhead, England today. Loving all the color, Meghan!